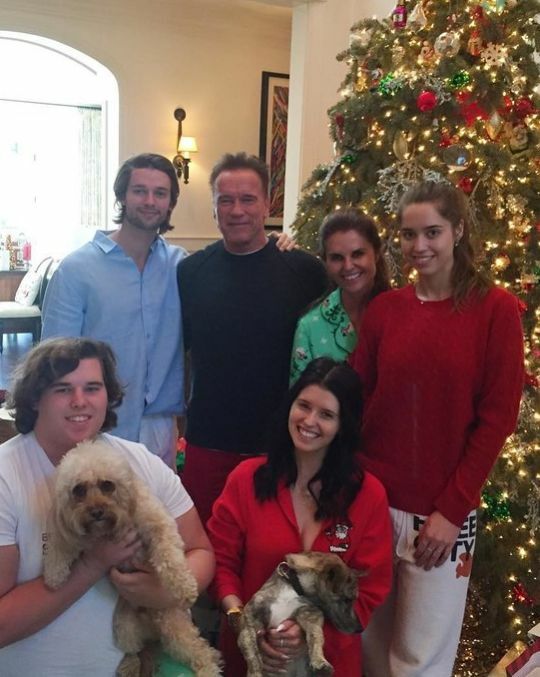 Arnold Schwarzenegger is known for being ripped, but his son Christopher is currently dealing with some weight problems. 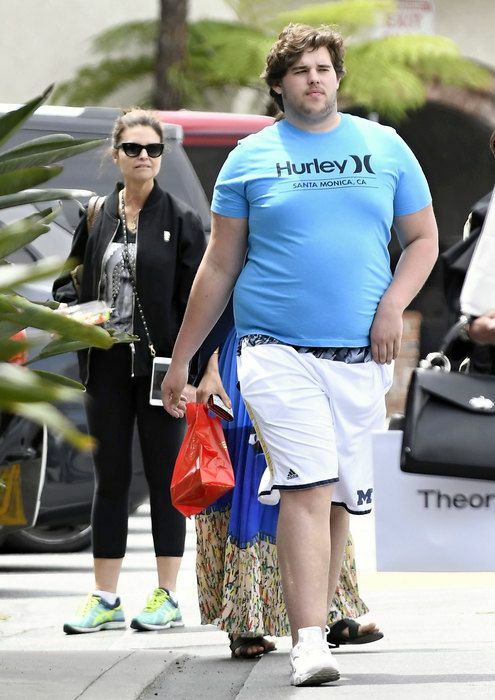 Christopher Schwarzenegger was recently spotted taking a walk with his mother Maria Shriver and his sister Katherine, and he's apparently been exercising as he attempts to take on his health problems straight on. But who cares ... just cuz daddy's Arnie doesn't mean the brood needs to be muscleheads too.